10' Package Tygon Fuel Line .080 ID X .140 OD. 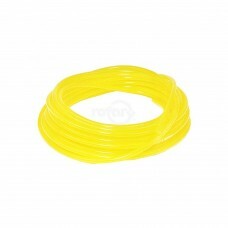 YellowDimensions:LENGTH: 3.0400 METERLENGTH: 10'ID: ..
10' Package Tygon Fuel Line. 3/32" ID X 3/16" OD. 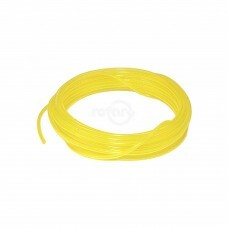 YellowDimensions:LENGTH: 3.0400 METERLENGTH: 10'I..
25' Box Tygon Fuel Line .080 ID X .140 OD. 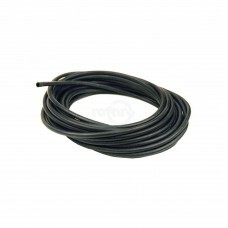 YellowDimensions:LENGTH: 25'LENGTH: 7.6200 METERID: 0.080..
25' Box Tygon Fuel Line 3/32" ID X 3/16" OD. 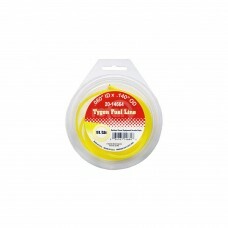 YellowDimensions:LENGTH: 25'LENGTH: 7.6200 METERID: 3/..
3' Package Tygon Fuel Line. .080 ID X .140 OD. 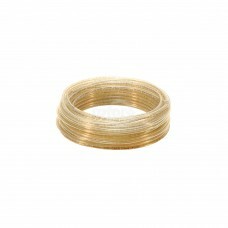 YellowDimensions:LENGTH: 0.9140 METERLENGTH: 3'ID: 0..
3' Package Tygon Fuel Line. 3/32" ID X 3/16" OD. YellowDimensions:LENGTH: 0.9140 METERLENGTH: 3'ID: ..
25' Coil of 5/16" Fuel Line and Vapor Emission Hose. Meets SAE30R7 Specifications. Nitrile Tube is ..
Fuel Line 5/16" ID X 9/16" OD 25' Box. Low Permeation CARB Approved. Ethanol Resistant. 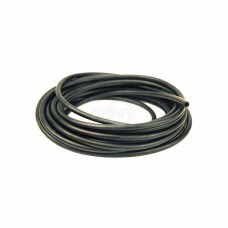 (See our # 1..
Fuel hose black rubber. 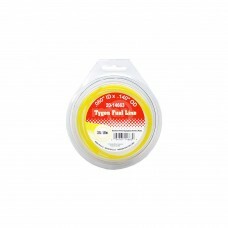 ID 2.5mm, OD 5.0mm, 25 ft/roll. (0.200" O.D.) 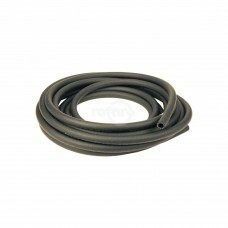 (Replaces Echo 90014 3MM ID X..
Fuel hose black rubber. ID 3mm, OD 5.7mm, 25 ft. roll. (0.240" O.D.) 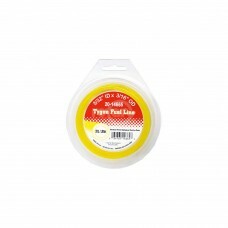 (Replaces ECHO 90015 3MM X 6M..
Tygon LP-1200. Low Permeation and Ethanol compatible small engine fuel line .080 ID x .140 OD x .03..
Tygon LP-1200. Low Permeation and Ethanol compatible small engine fuel line 1/4" ID x 3/8" OD x 1/1..
Tygon LP-1200. Low Permeation and Ethanol compatible small engine fuel line 1/8" ID x 1/4" OD x 1/1..
Tygon LP-1200. Low Permeation and Ehtanol compatible small engine fuel line 3/16" x 5/16" OD x 1/16..
Tygon LP-1200. Low Permeation and Ethanol compatible small engine fuel line 3/32" ID x 3/16" OD x 3..